Petit is a responsive layout blog wordpress theme. The “Petit” was created by WPZOOM. This theme has been prepared May 9, 2013 and it’s updated May 9, 2013. 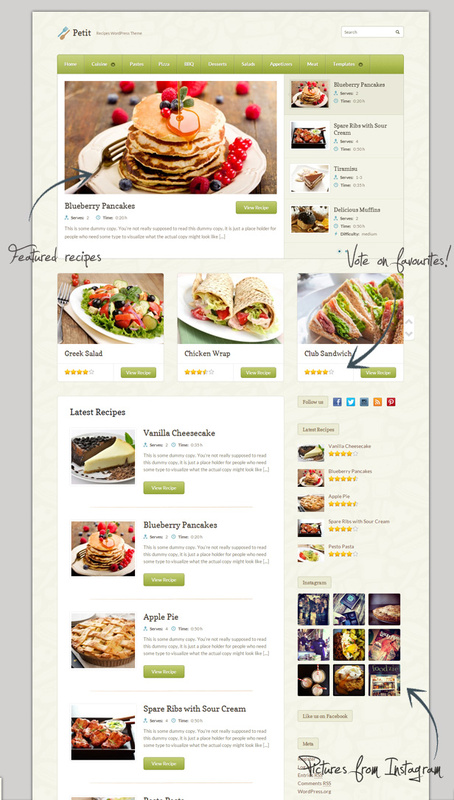 Specially this theme was create for a recipe website. There are Carousel & Slideshow, Recipe Shortcodes, Easy Fonts & Colors Customization and much more. User can install widgets to one click. This is SEO friendly and has more options. 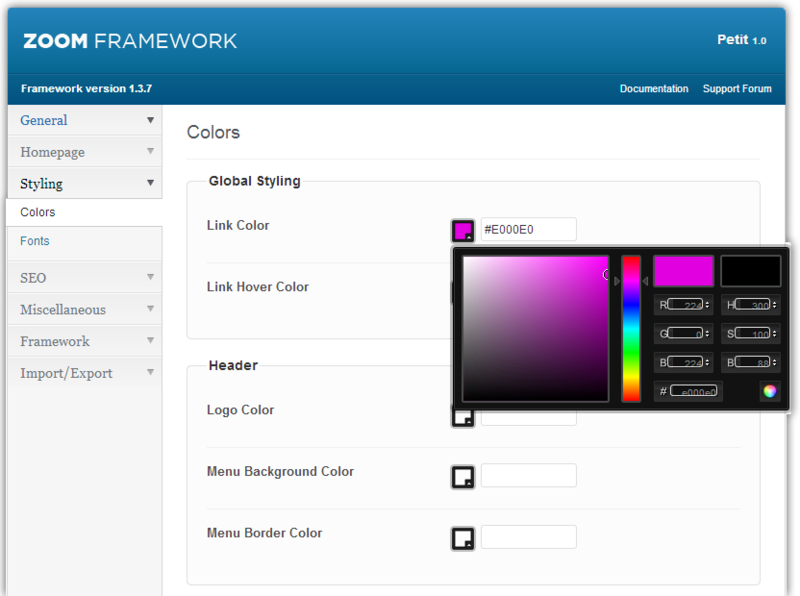 User can easily customize in theme’s code, logo, colors. 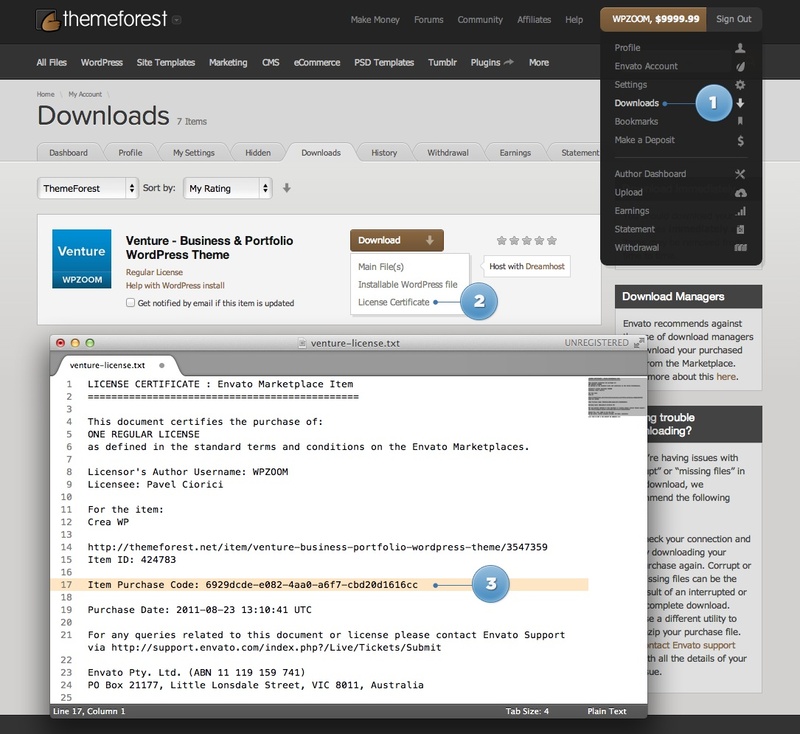 The Petit will runs on WordPress 3.5, WordPress 3.4, WordPress 3.3. This theme’s price is $40. 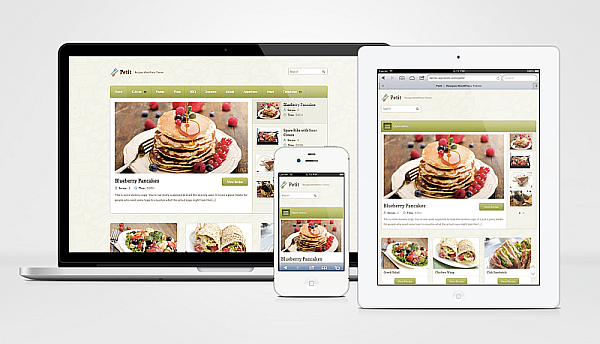 Petit is a theme full of features, enough to be used for a variety of purposes, but especially for a recipe website. It includes a big featured area and a carousel that makes your homepage look like more than a blog. 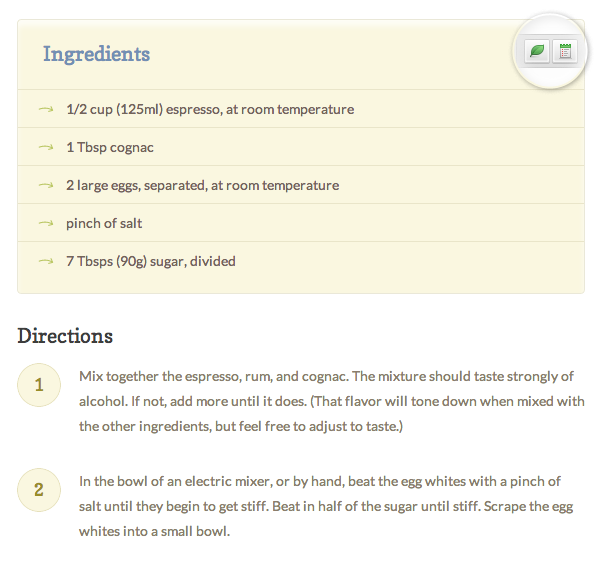 Besides numerous built-in shortcodes in our framework, we’ve also added two custom shortcodes for recipes: Ingredients and Directions, so you can quickly create such sections. One thing that you’ll be happy about this theme is that it doesn’t use Custom Post Types, like many other themes do, to separate regular posts from recipes. That’s why we have decided to keep on using regular posts for recipes, but there is still an option that allows you to let the theme know which of your posts are recipes, and which are traditional blog posts. We took this decision vecause we wanted to make the theme accessible to anyone who used a different theme previously, without any custom features, which most of the time will keep you from switching to another theme without losing your content. 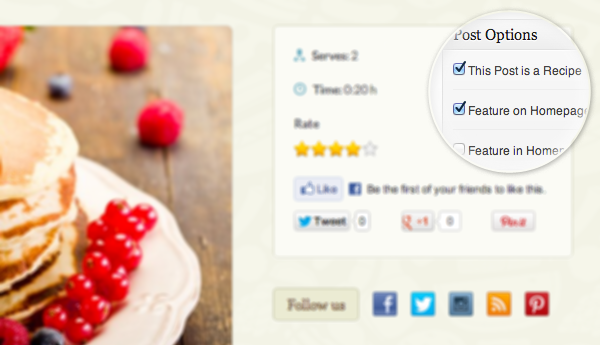 So if you already have a food blog, then Petit is the right theme to switch to. 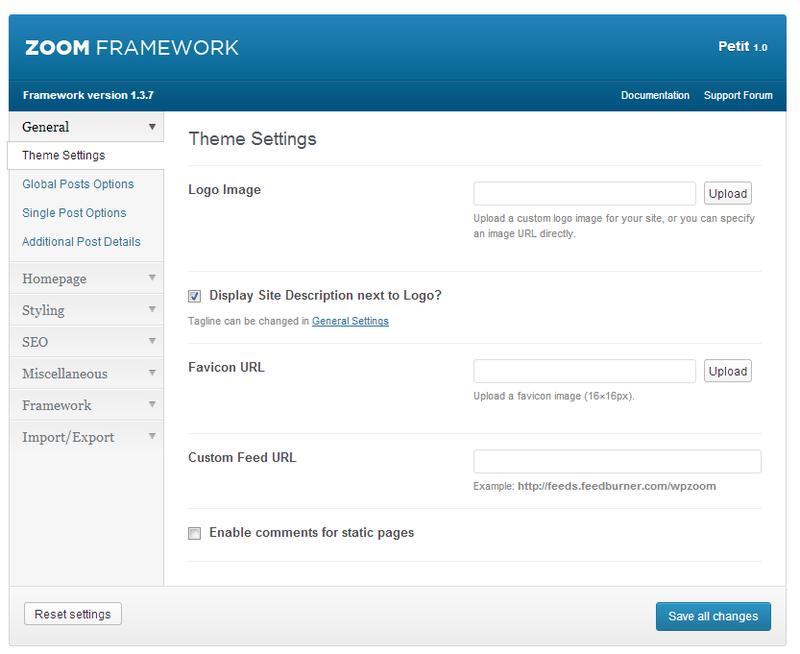 From Theme Options you can easily change the colors and fonts for various elements from the theme. One-click Widgets Install – Get the same look as in demo with single click. Automatic Updates – Get the latest features and security updates. Shortcodes – Big variety of additional shortcodes what you can use to customize your posts and page layouts. Slideshow Shortcode – Beautiful animated image galleries right from the box. SEO Options – SEO features that allow you to take control of how your website appears in SERPs. Easy Customization – Don’t mess with theme’s code, change logo, colors to fit your brand with a beautiful UI.